The leading outdoor personal trainers working in & around Highbury Fields. Targeted, focused and specific to what YOU want to achieve. If you're looking for a top end personal trainer in Highbury Fields that doesn't break the bank, then look no further. We're mobile so we can train you in your home, the park, your office or the gym. Total flexibility to work around your lifestyle. You'll often see us working out all around Highbury Fields, Islington, Holloway Road, and North London. Credible - Every single one of Swift's Personal Trainers in Highbury Fields is trained to a minimum Level 3 Reps and has been through our elite training programme. 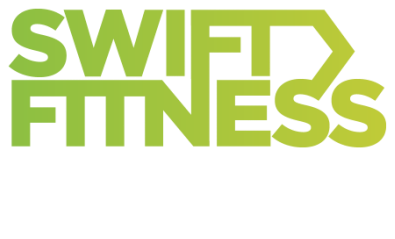 Experience - Swift has over 8 years experience personal training throughout Highbury and Islington. We know what it takes to get the results you deserve. Check out our affordable payment plans, and how you can get started for free.